Why not hire a luxury motorhome and take a tour of Belgium? It’s a country of famous for its varieties of Belgian beer, chocolate and waffles, Belgium’s attractions include state-of-the-art galleries in Mons and Leuven, the superb new Hergé museum at Louvain-la Neuve and the Magritte Museum and subterranean Coudenberg experience in Brussels..
Belgium is a country divided into two halves. The dutch speaking northern Belgium has a flat, often monotonous landscape but has many fabulous historic cities. 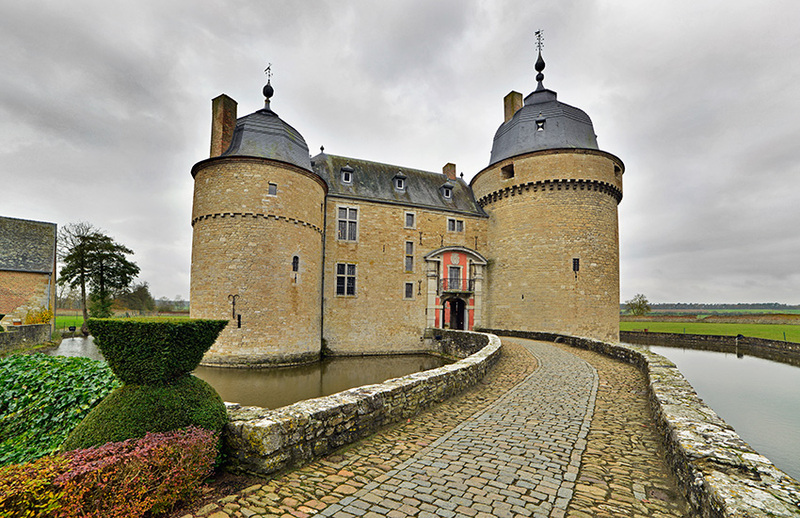 The French-speaking southern Belgium’s attractions consist mainly of caves, castles and outdoor activities. Brussels is a popular city for weekend breaks and also for holidays. It is famous for its chocolate and beers. As it is the centre of European culture it is nicknamed ‘the European village’. 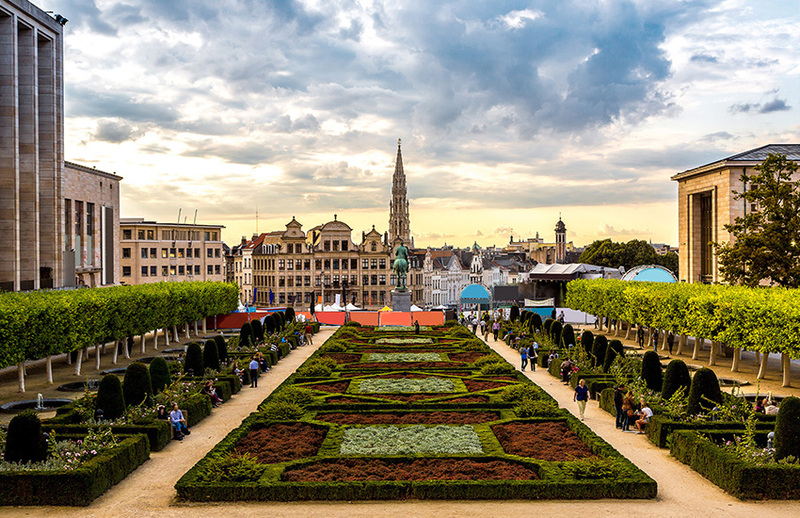 Brussels has over 80 museums, it has beautiful parks, great walks and plenty of nice bars and restaurants to visit. 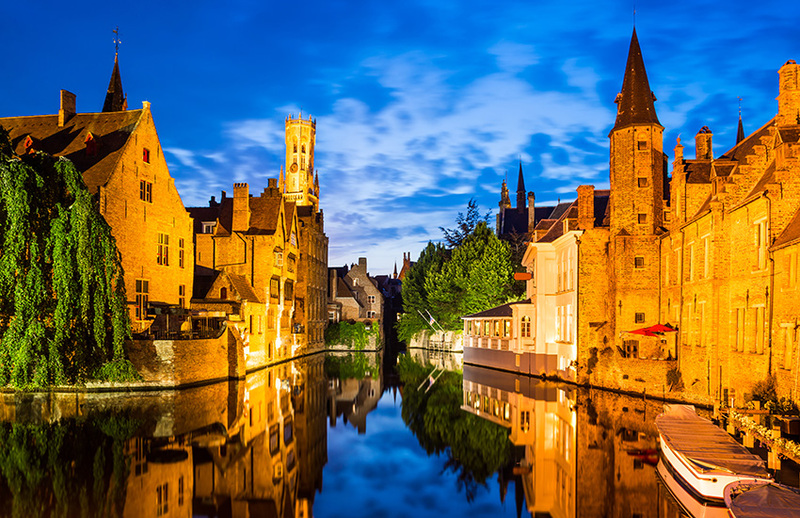 Bruges is a medieval city and looks like the back drop for a fairy tale. It’s streets are cobbled and lead to many historical and artistic wonders. The houses are ornate and many line the intricate canals. Bruges is a popular destination for all types of travellers. The city is a great mix of appreciating the past, loving the present and showing an interest in the future. Make sure that you don’t miss Hof Bladelin, Groeninge Museum, Church of Our Lady and Belfry and Market Halls. One thing you will definitely notice when arriving in Ghent is the amount of bikes. The city is home to 250,000 inhabitants and by the look of it you would imagine that they are all out on their bikes. Ghent has pretty winding canal pathways, medieval buildings that are immaculately preserved and an amazing public transport system. 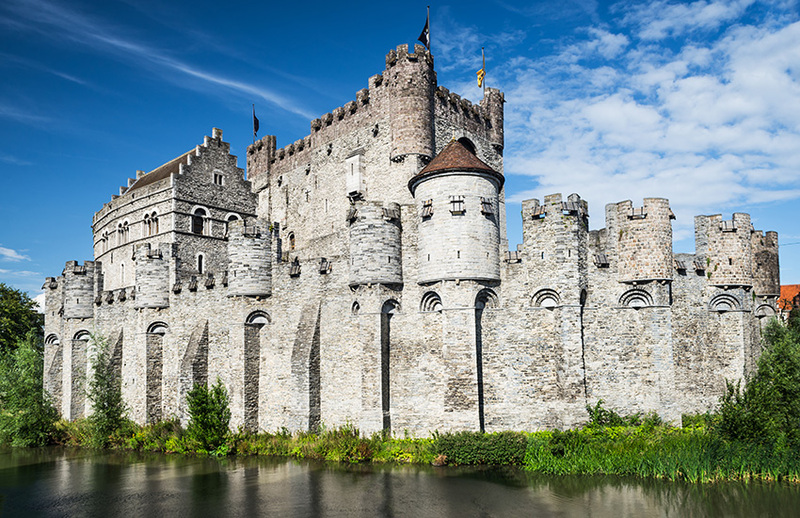 Ghent has much to offer, take time to discover the historical, cultural and culinary highlights. Ostend is a short distance from Bruges. It is a port city, sometimes spelt Oostende. Ostend is sometimes known as ‘The City by the Sea’. It is Belgium’s biggest and best known coastal resort. It is a vibrant and historical place to visit. 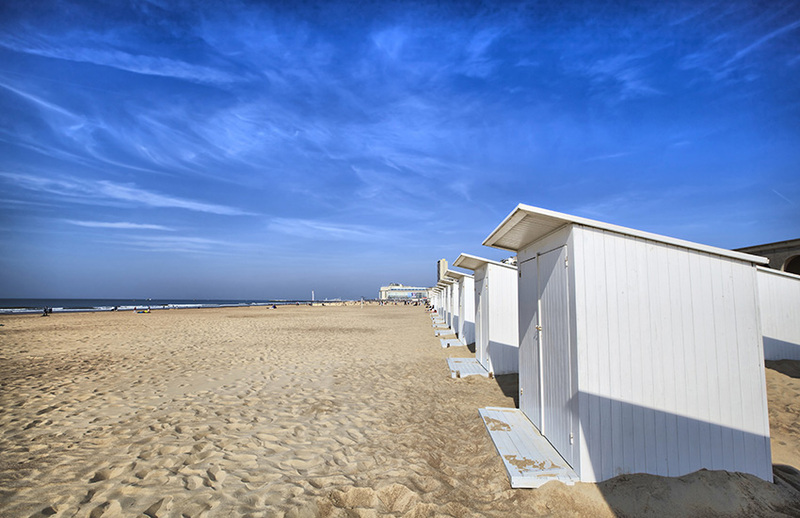 Ostend has a welcoming atmosphere and a real feeling that everyone is there to enjoy themselves at the seaside. Marvin Gaye lived in Ostend in the 1980’s and wrote ‘Sexual Healing’ there. The video accompanying the song was shot in a casino there. Today, Ostend is a city with a modern look and a centre for many conferences as well as a city that welcomes large numbers of tourists. If the weather isn’t good enough for the beach there’s plenty to do. There is a lively nightlife scene with plenty of good restaurants and a major shopping area. Rochefort is a nice base from which to explore this part of Belgium. It is set on the River Lesse and the surrounding valley. Many people who visit Belgium like to go there. The history in Rochefort dates back to Roman times. Visit and you will get to enjoy a lovely countryside town. 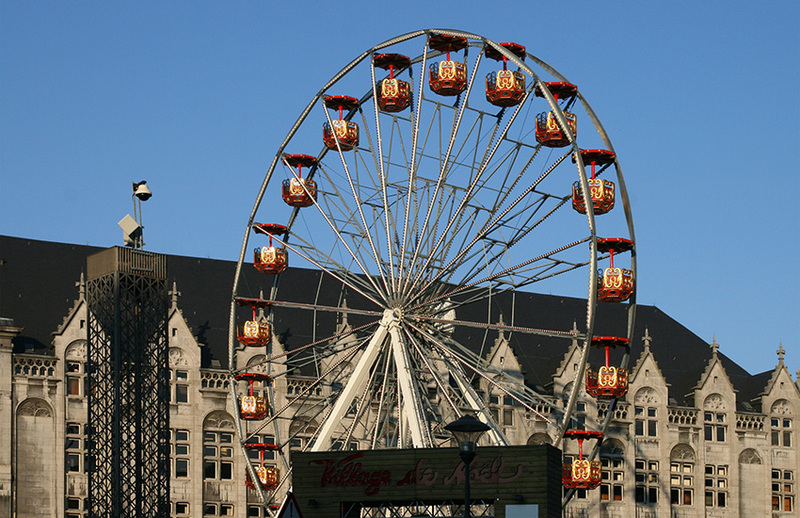 Liege is just over an hour’s drive from Brussels. It is a historical and cultural city on the Meuse river. As the birthplace of Emperor Charlemagne and writer George Simenon, this university city has a rich artistic and architectural heritage with a good atmosphere. The area around Liege is well known for its cycle races. Would you like to tour Belgium in a motorhome?